At the core of Northern Rocks, is inclusiveness and community. Partners John Glaister and Sarah Hay are creating a facility that fosters individual growth and positive experiences for people of all backgrounds and abilities. We are proud to uphold a high level of professionalism and a supportive culture within our staff and community. New Zealand is home to world renowned outdoor bouldering. 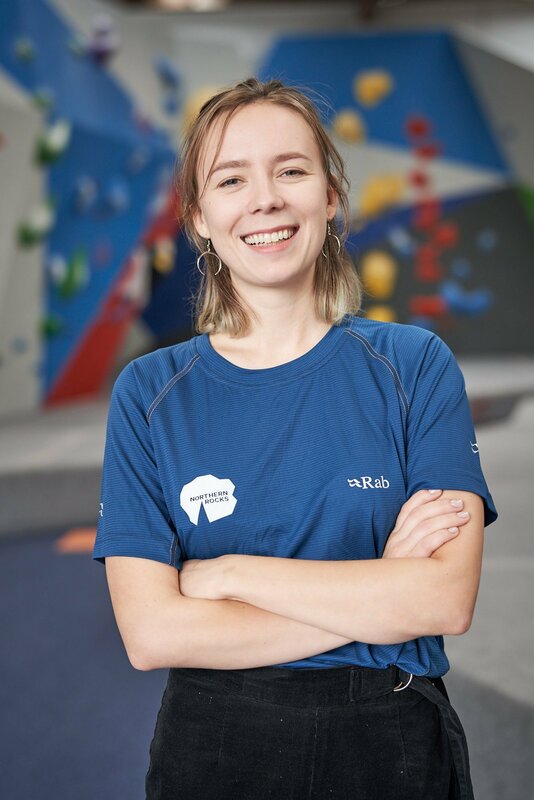 Northern Rocks aims to bring the thrill of outdoor bouldering to Auckland, except now the activity can be enjoyed inside, rain or shine, from beginner to elite, with family and friends of all ages and backgrounds. Each climbing area is specifically designed to accommodate varying levels of experience and ability. For the beginner climber, we will introduce you to bouldering with easy holds and simple movement. You can progress easily through challenges at your own pace, on walls that vary in angle with holds of all shapes and sizes. For the experienced climber, jump straight in and try the colour graded boulder problems, training walls and campus boards. 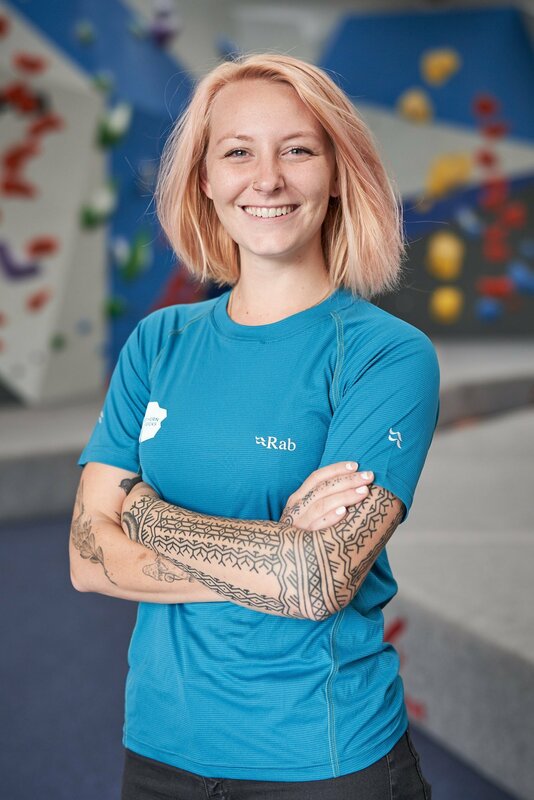 We value all people of all backgrounds so come and say hello to our friendly staff and we’ll get you started on your climbing journey! We value all people of all backgrounds so come and say hello to our friendly staff and we’ll get you started on your climbing journey! John and Sarah will be there most days so feel free to say hello! Bouldering is rock climbing in its purest form, there’s just you and the boulder. No ropes, no belaying, and what’s more, no experience or great strength required! 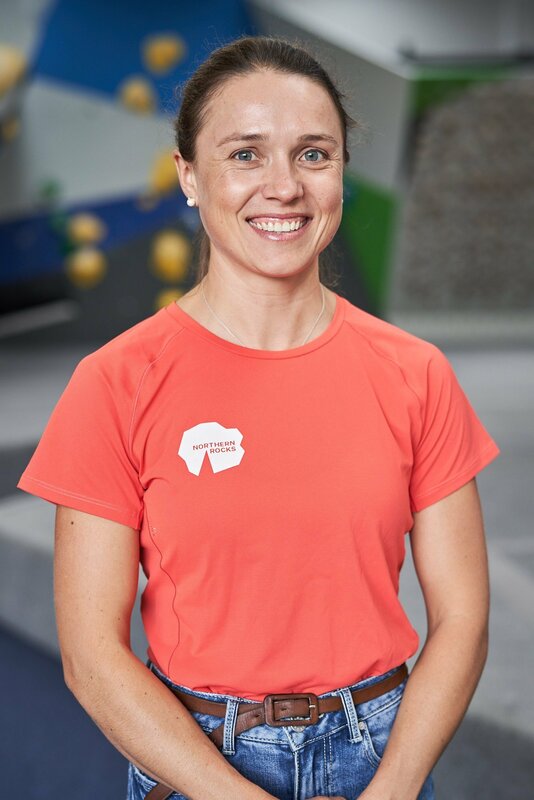 In our gym, the climbing walls are limited in height so you climb without a rope and jump off the wall onto highly specialised gymnastic boulder pads. Each boulder ‘problem’ consists of a series of climbing holds, arranged in various ways, and you work out which way you are going to climb to the top. There are a vast variety of hold shapes and sizes which can be arranged in an infinite number of ways. Your movements can be simple, graceful and meditative or strong, powerful and dynamic! Working out how to get to the top combines both physical and mental challenges resulting in greater personal confidence, fitness, health and well-being. Be comfortable, be sporty, be outrageous, whatever you want to wear to the boulder gym is ok with us. Most people wear general fitness or yoga attire such as tights and sports tops or loose, comfortable climbing or sweat pants for unencumbered maneuvering on the boulders. Socks should be worn with rental climbing shoes and we encourage guys to keep their shirts on while bouldering! Singlets are all good. Two top-out boulders provide climbers with the opportunity to complete a boulder and ‘mantle’ over to stand on top of the boulder, simulating outdoor bouldering. They are so much fun! We have two top-out boulders, one that tops out straight onto the mezzanine level and you can climb down or walk down the stairs. It’s fun! Northern Rocks has designed challenges for people of all abilities and backgrounds, from first timers out to have a bit of fun, to World Cup competitors aiming for the Olympics. 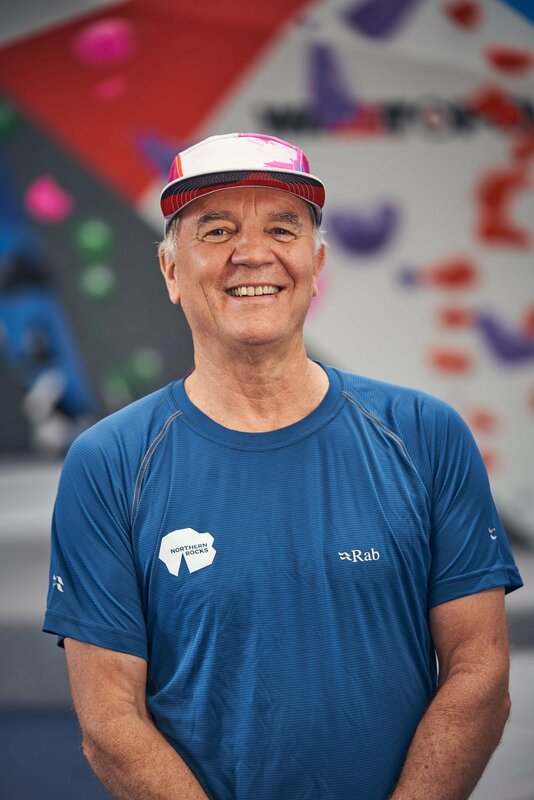 There is mounting research to support what climbers have known for years, that bouldering is an effective way of improving fitness, self-confidence and developing social and cognitive skills. It’s a great team building exercise too, with friends or workmates encouraging the climber and suggesting the next move. Come and meet the bouldering community where you can embrace new challenges and expand your horizons. Everyone who visits NR is required to fill out an online Risk Disclosure form, which gives you an overview of the gym rules and any extra information on safety. You only need to fill this out once and can be done online prior to your visit. Climbing shoes are required when bouldering. Your bouldering experience will be a lot more enjoyable if you wear a pair of climbing shoes (with socks when using rental shoes). We have shoes available for rent at reception or you can purchase your own in our pro shop. Climbing shoes are designed to make climbing a lot easier and all regular climbers will be wearing them. They are a snug fit with specialized rubber to help you ‘stick’ to the foot holds! Do I have to be fit or strong already? Absolutely not! The beauty of the boulder gym is there are boulder problems designed for absolute beginners of all ages. Fitness and strength can be built over time as you progress through the colour graded boulders and you get a great work out without realising it because you’re having so much fun! 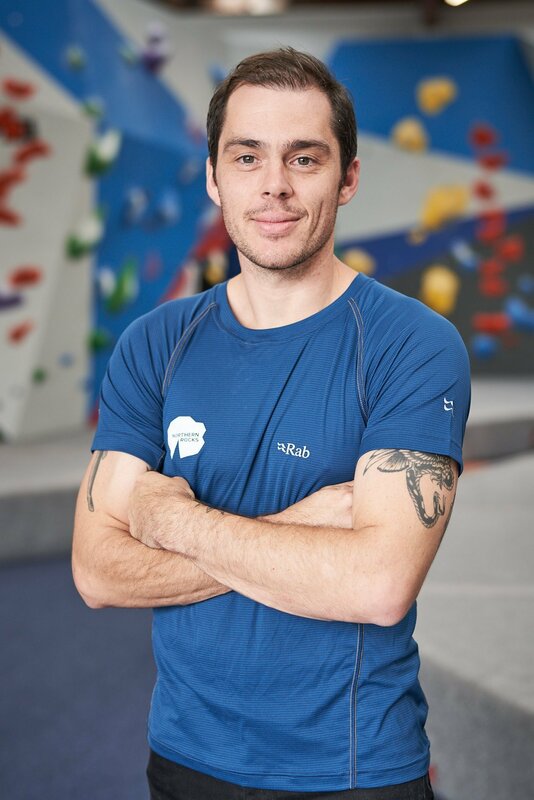 Climbing and bouldering offer many health benefits such as reduced stress, enhanced calisthenic awareness, functional body weight based strength, co-ordination, concentration, balance, muscle retention… all you need to do is come in and give it a go. What kind of walls and training equipment do you offer? Great question! Head over to our Amenities page to view our amenities and descriptions of equipment.